Periscope, the live-streaming video service, announced a big integration partner Tuesday: its owner, Twitter. Starting Tuesday, Twitter users will be able to post and view Periscope video feeds directly from their main streams, making it easier for the average Twitter user to see the live video feeds from Periscope users. 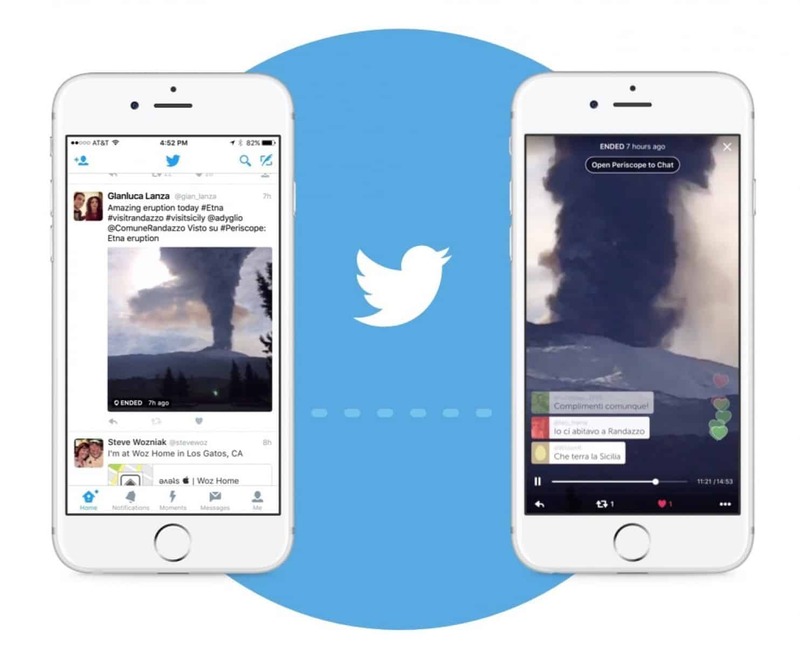 Previously, users could put links to Periscope streams in their tweets, but not embed the actual video. Twitter acquired Periscope last year, launching it in March by describing it as a “perfect complement” to its core network. Since then, the app has at least 10 million active users and was named Apple’s top app of 2015. According to Twitter, the service has played host to more than 100 million broadcasts since its launch. Users will have to sign into Periscope to interact with the videos — and you cannot chat with broadcasters without an account. The move gives Periscope a larger, better stage to show off the benefits of its technology by eliminating one step between the average viewer and the live broadcast. The integration comes just in time for the State of the Union address, which Twitter is expecting will be a big night for the network. So users can probably expect to see a lot of streams coming from journalists and politicians at the speech itself, or more easily contribute their own thoughts about the speech to the Twittersphere.